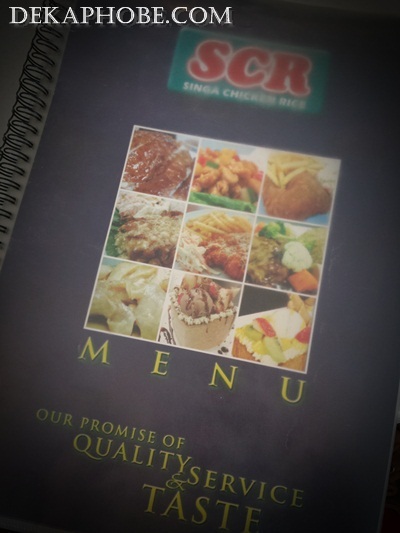 Ever since few of my good friends relocated to Singapore for work, I got more curious about Singaporean cuisine. 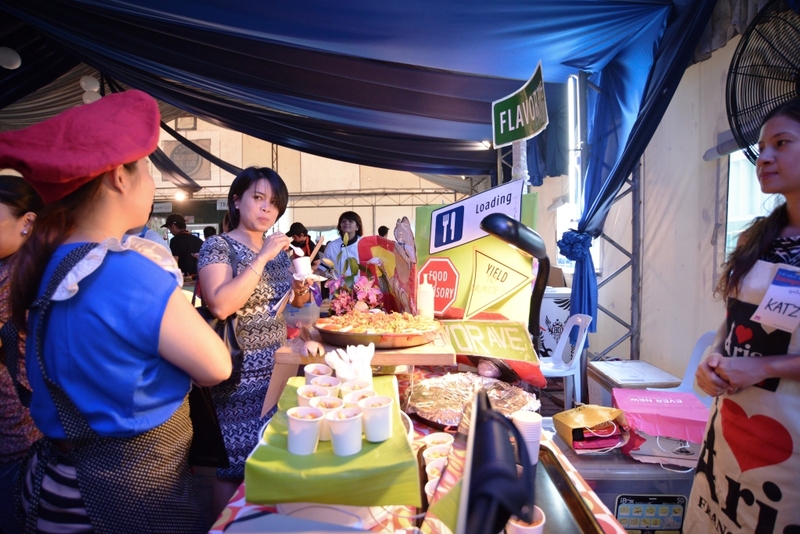 Singaporean food is mainly influenced by the Chinese, Malay and Indian cuisines, which makes it more interesting. Though I have yet to fly to Singapore, I am fortunate to try Boon Tong Kee, which is now in Manila. Boon Tong Kee is one of the popular restaurants in Singapore. Philippines is the first country to have its franchise. 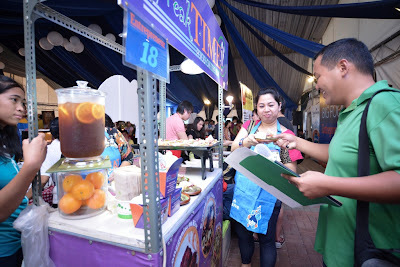 It currently has three locations: SM Mall of Asia, Powerplant Mall and Tomas Morato. 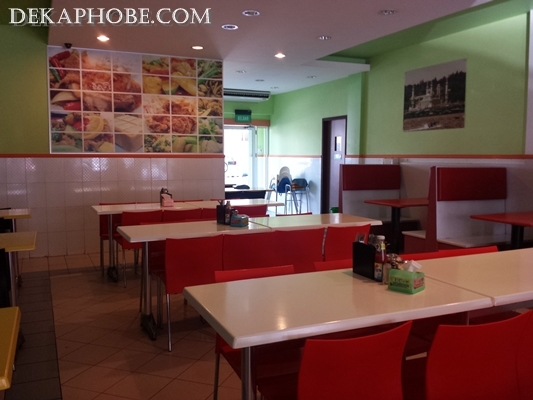 The Tomas Morato branch is very spacious, with booth tables for small groups and round tables for large groups. Ms. Joy Rodriguez, one of the owners, noted that they patterned the interious of all the Manila branches from the main branch in Singapore. Tis one of the days that I didn't want to go anywhere because I don't have the budget, but a very good friend, A, was here in the country for a really short vacation. With less than 24-hour notice, I accepted his birthday party invite. Bad news though: I don't have a gift yet! I passed by this mini food bazaar at Robinson's Galleria and saw Cukay's stall. I got the Dulce de Leche Ensaymada to give A. I was happy to hear that he loved the ensaymadas, so I brought home a Regular Mini Ensaymada (Php 100) and Mini-Ensaymada with Almond and Dulce de Leche (Php 120). This time, we tried Yoshinoya, one of the newest partners of Foodie.ph! Yoshinoya is the largest gyudon fastfood chain in the world. Originally from Japan, Yoshinoya has branches all over the world, including the Philippines. I love their Gyudon and Chicken Teriyaki bowls. My lunch buddies and I were really starving and we really want huge servings, so Yoshinoya Jumbo Plates save the day for us! We ordered two sets of Jumbo A (Php 214.50) and one set Jumbo C (Php 214.50). Jumbo A has beef gyudon and chicken teriyaki while Jumbo C has beef gyudon and 4 pcs Tempura. All jumbo sets have mixed veggies with steaming rice. True enough, each Jumbo Plate is ginormous! I love that it was completely delivered with condiments, that we grabbed our chopsticks and ate our hearts away. Yeah, I really love my beef so much! I was invited last August 2 to attend the food tasting event for The Next Big Food Entrepreneur held at Mercato Centrale. 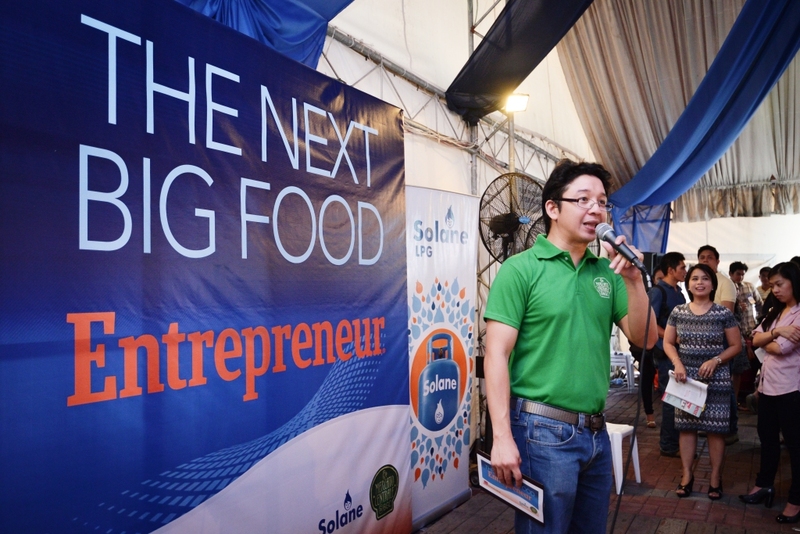 Sponsored by Solane and Entrepreneur Magazine, this event is already on its 2nd year on discovering food innovations - both old and new. 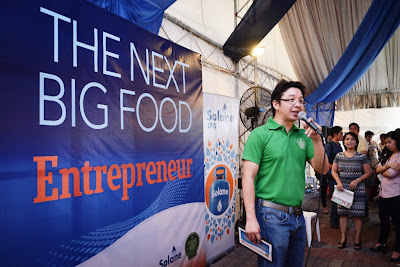 The 20 finalists will move on to the next part of the challenge, which is the food selling phase. Foodgasm is a fundraising project of UP Economics Society, which aims to highlight 30 upcoming food business and their best dishes through a food tasting competition. City. 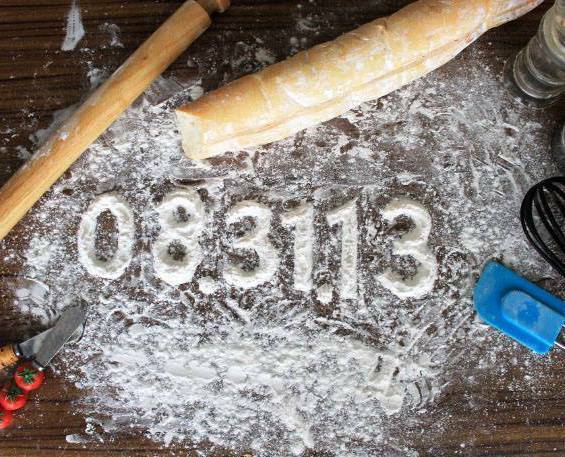 Get to meet food bloggers, guest chefs, and other fellow foodies! 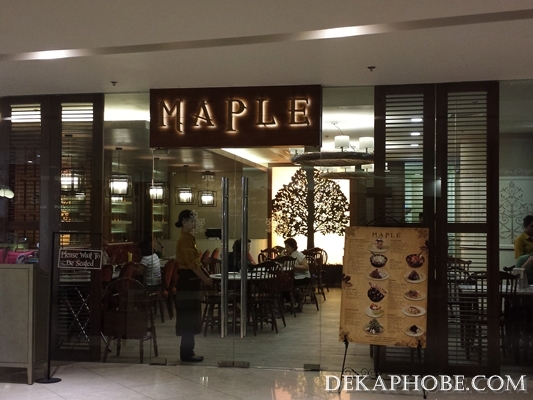 Maple is from the same owners of Pancake House, one of the old breakfast places around. However, Maple has a more upscale menu and rather more relaxing environment. While waiting for our orders, we were served warm dinner roll, glazed with maple syrup and creamy butter on the side. Uh, may I ask for a second roll? Loved it! I do love the pork version, but I try to whip up a fish version everytime there's lumpia wrapper at home. 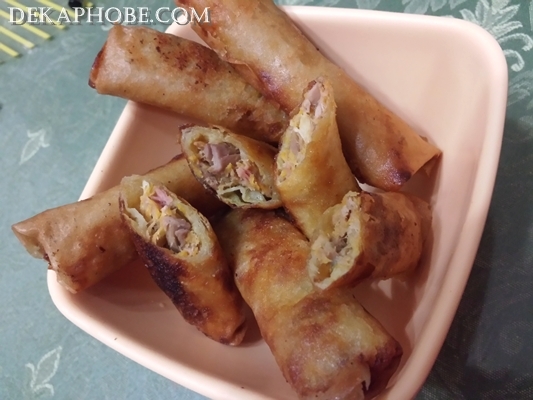 Based from experience, making the tuna lumpia takes a bit more work than pork lumpia, but it is worth it. 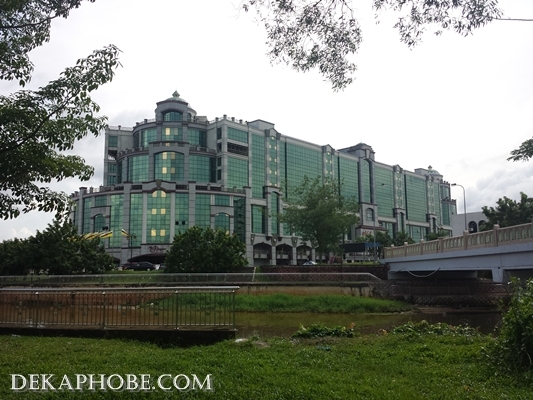 Our second day in Brunei was spent walking around Gadong area, shopping for pasalubong and a short trip in Gadong food market. Gadong is busier and more crowded than Bandar. It also has more establishments and restaurants. 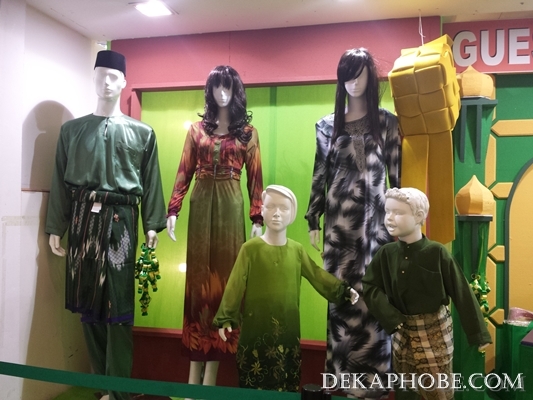 We first dropped by The Mall Gadong for some shopping. 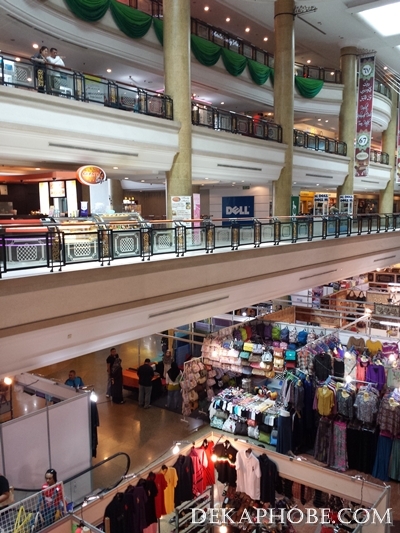 The Mall isn't as modern as our malls here in Manila, but you can find almost anything here. My first purchase? Two oversized pants for B$ 35 (Php 1225)! I usually buy shirts as pasalubong to my family, and we found Brunei shirts at Utama Grand Mall, which is also located at The Mall. I have gushed about my love for desserts a gazillion times on this blog. And as a coffee addict, I always pair my dessert with hot coffee. It was only last week that I got to experience cake and wine pairing, with Diamond Hotel's desserts and Sommelier Selection's Wine Flights. We first had some of the savory dishes by The Cake Club (more about this in a separate post), then we were served their much-loved desserts and wines that best pair with it. Sommelier Wine Flights features quality French and Italian wines that is also available at The Cake Club. - Supple and fruity, the wine is bright red in color. More fruits are experienced on the nose and mouth, with smooth and silky tannins. Lengthy finish. Note: I disabled the comments section in this post to avoid spamming from other sellers. My apologies. Thanks. Yema is a Filipino sweet treat made of condensed milk and egg yolks. I used to hoard yema when I was a kid (well, I still do.hehe).